Why hello! 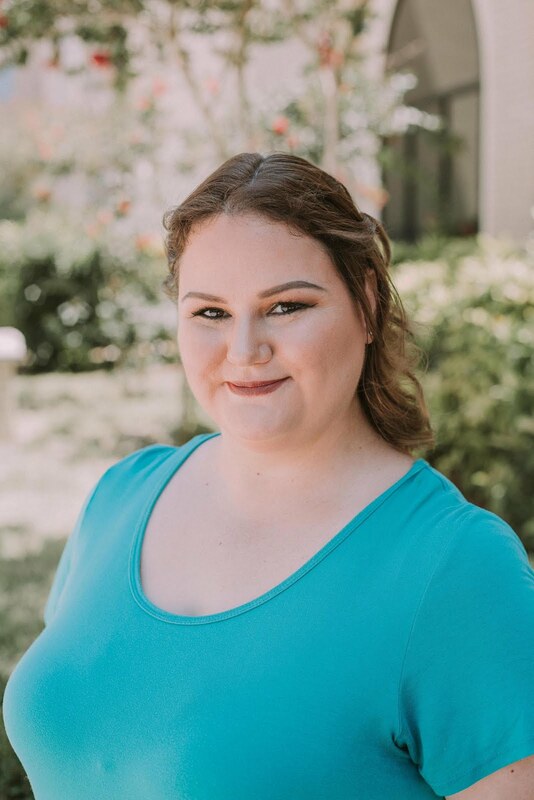 I am here, counting down the days until I officially become a mom of 2 boys (36 days left!) and I decided that some blog posts were in order. I'm attempting to get back to a regular schedule, because man, I have some really awesome polishes here to show you. To see the latest, make sure you are following my Instagram, because I update that quite a bit. 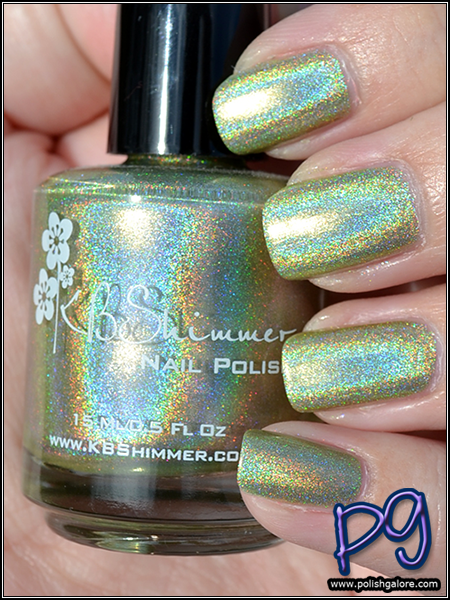 Today I'm bringing you KBShimmer In And Sprouts from the spring 2015 collection. You can't tell it from the photo above (thanks light box) but this is a light green holo polish. I used a base coat of Duri Rejuvacote, 2 coats of polish and finished with KBShimmer Clearly on Top. Top coat did not dull the holo at all. The polish applied very nicely and the holo is quite insane (unlike Blush Money). Cue sound effects. Check it out in the sun! Lots of holo under this light green - it would be super fantastic with some black polish stamping I feel. Or just wear it alone! As with most holos, go in some indirect light, and the holo does fade away. It's still a very pretty light green and I didn't have any issues with staining. Finally in the shade and yeah, bye bye holo but you can really see the green color. It almost reminds me of a limeade. Do you enjoy Sonic because it's one of my favorite places to get drinks. That, and I'm obsessed with their ice. 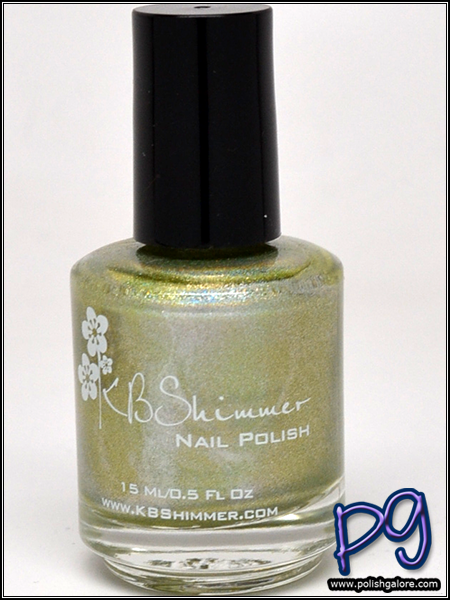 This is one seriously gorgeous and cheery green polish! ah one of my favorite Spring shades! Such a pretty green! Oh I know! I hate that holo and sun just don't mix. Very much so - great for spring! This is one gorgeous shade Mama! That is a GORGEOUS holo. Ooh, love this shade! So perfect for Spring too.